Trump, Ryan and Pence Take GOP Healthcare Plan on the Road. 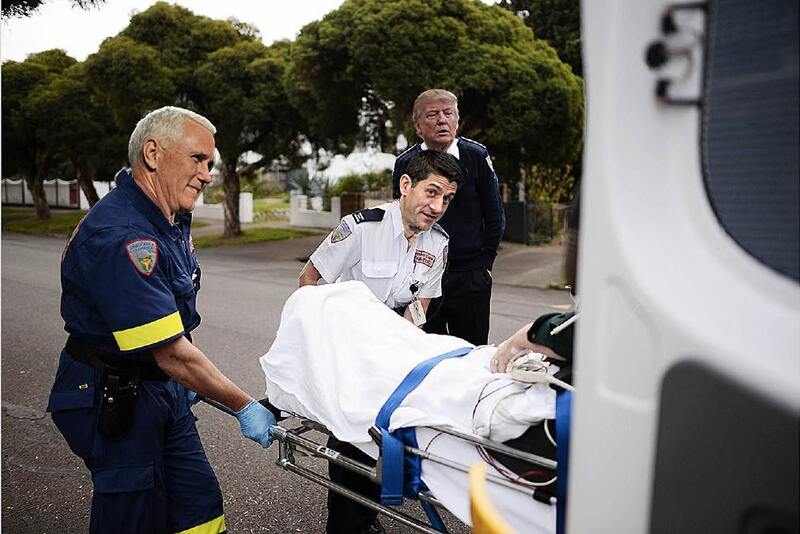 (Maryland) Unconfirmed Sources report that Mr. Trump, Mike Pence, and Paul Ryan have taken the GOP health care proposal out on the road. The trio checked the proposal out of the hospital early today and are taking it on a tour of the Capitol area. As previously reported the proposal was admitted to the hospital in critical condition just three days ago. 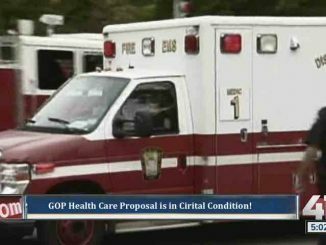 The three loaded the proposal into an ambulance and set off on a mission to introduce the proposal to lawmakers and the public. 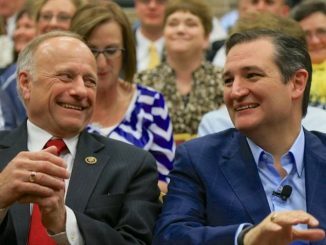 The first stop was back to the Hill for a meeting the far right GOP Freedom caucus. The proposal was wheeled into a closed-door session with lawmakers. After a brief stop, the trio loaded the proposal back into the ambulance and drove off toward their next stop. Off the record, other members spoke gravely of the proposal’s condition. Noting that while it had a pulse, it didn’t have much more. The ongoing challenges facing the proposal are legion. 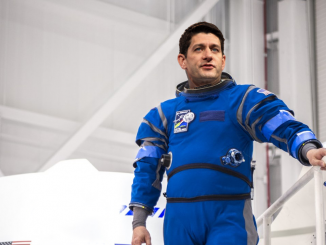 Mr. Trump has vowed to take the proposal across the country to introduce it the nation, while Pence and Ryan will focus on shuttling the proposal around the D.C. area. The journey reportedly got off to a rough start, however. There was apparently a heated discussion of who would do the driving and what route to take.